Features and content of the mod in its current version (v5.1). 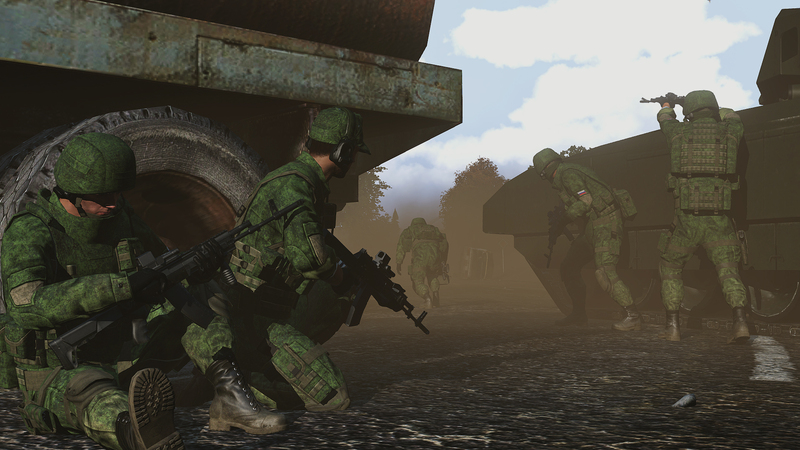 - Uniforms, vests, helmets and gear completely reworked and re-textured. 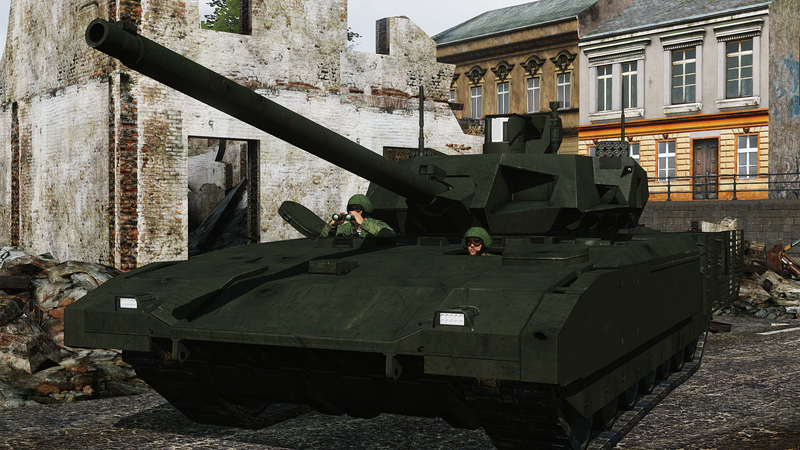 - Tanks DLC features enabled (reactive armor etc.). A list of individuals or groups who have contributed to the creation of this mod. Our progress. Useful for people who want to see what has changed or what has been added. Features and content of the mod in its current version (v5.0). Features and content of the mod in its current version (v4.0.1). Version 5.0 of the mod. 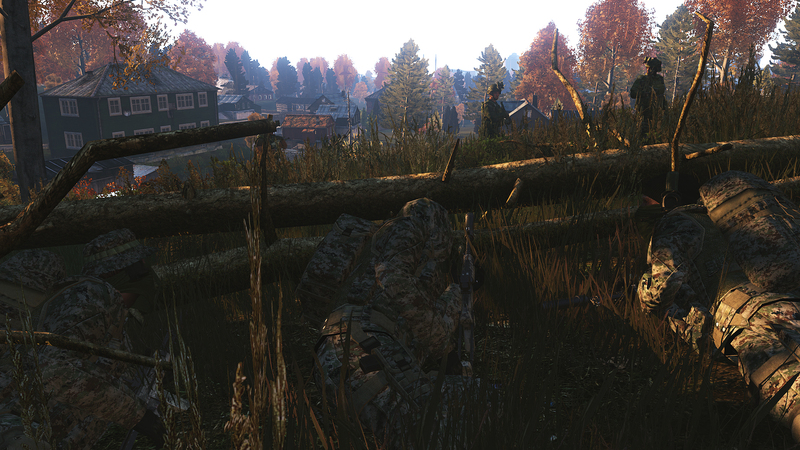 Loads of fixes, new stuff and most importantly - Big Winter Update! Version 4.0.1 of the mod. Lots of new stuff. Tigr, SU34, CSAT, fixes etc. Version 3.5 of the mod. 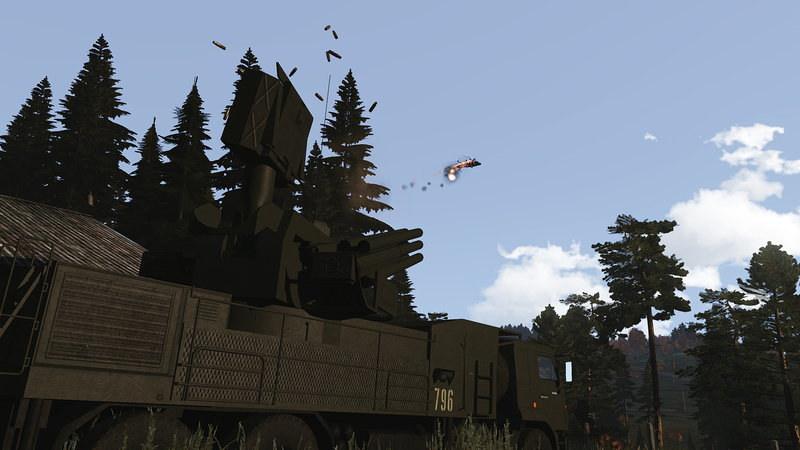 Adds a lot of new armor, vehicles and fixes variety of reported bugs. A new version/hotfix is out. Again, if you are using CBA/ASDG, don't forget to to re-apply the ASDG compatibility files. Maybe. We planned a little short campaign but it's still WIP. I always like the different point of views. Good job! Forgot to upload the previous one, so now it's all in one. See the changelog for more info. Also for people using CBA3/ASDG - don't forget to use the files from the ASDG folder inside the mod. Otherwise you will have NO SCOPES. You have to do this after every update. really good mod and the units are just like the real Russian Army. just the Su-34 fullback has no laser guided pods for bombing ground targets :( hope it'll get updated. also, I feel like it need to add a fighter jet for Air superiority since the fullback is a bomber..just like other factions has 2 kinds of jets 1 bomber and 1 fighter jet.